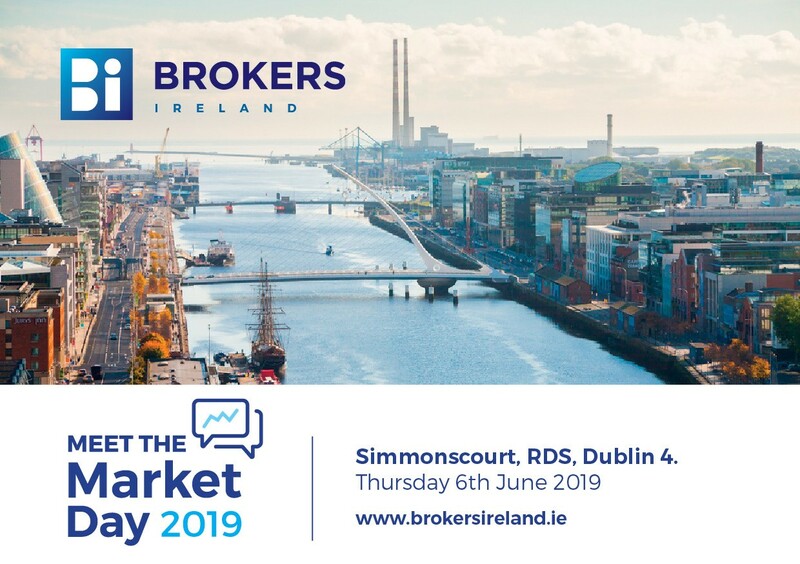 Brokers Ireland is once again delighted to invite members to our 3rd Meet The Market Day which is being held on Thursday 6th June 2019 from 10:00-15:00 hrs in the RDS, Dublin 4 (Hall 4-Main Building, Angelsea Road). 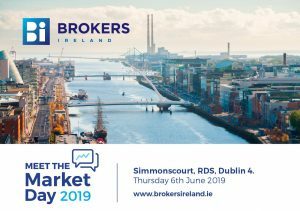 The purpose of our Meet the Market Day is to enable Brokers to engage and directly talk with insurance providers across both General and Life Providers who will be on hand to exhibit, distribute materials and network with Brokers on the day. Over 90 suppliers operating in the Irish market will be available to answer Broker questions and discuss your client’s insurance needs. 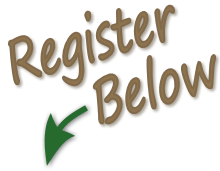 There is no fee for members to attend this event and it’s a great opportunity for Brokers to make some valuable business contacts and seek product information from specialist suppliers. We strongly urge that at least one representative from each Broker company attends.